With yesterday being World Record Store Day, I thought it an opportune moment to take a look at the Melbourne record store scene because if there is one thing this city doesn’t have a shortage of, it is record stores (and Collingwood supporters).In fact Melbourne has the worlds highest amount of vinyl record stores per capita and unlike Collingwood supporters, every one of them makes a valuable contribution. 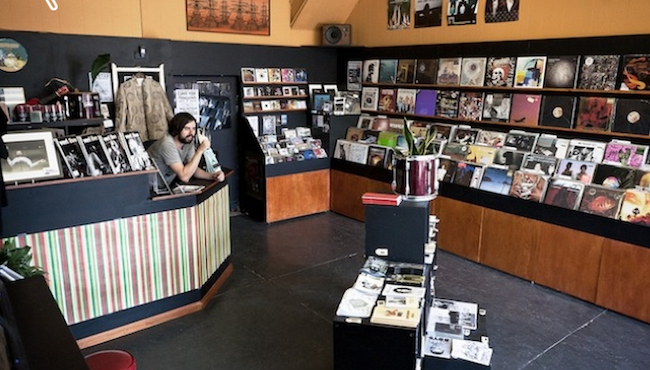 Across Melbourne, in every direction, there are independent businesses dedicated to selling music in a form that can be appreciated without an internet connection. I couldn’t possibly write about every store in Melbourne, so I will retrace my steps from yesterday which took me up High Street, through Thornbury and Northcote. 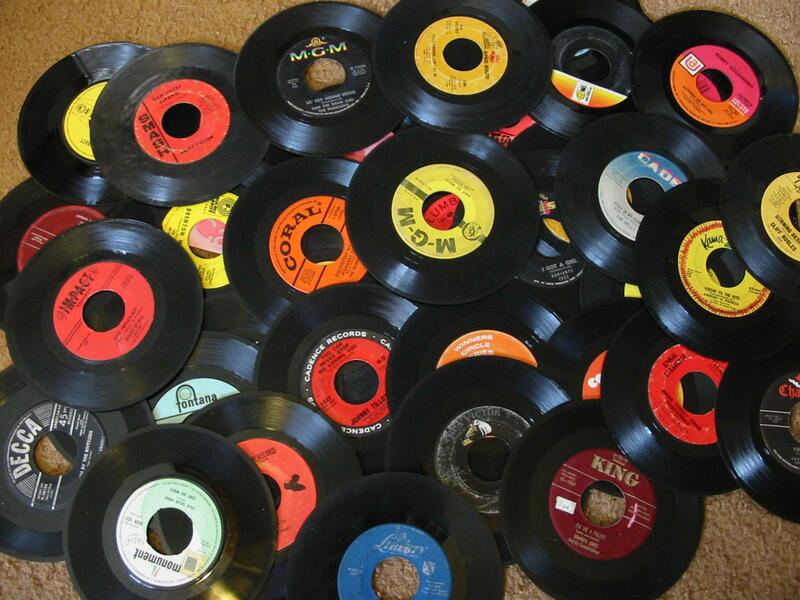 Of course you needn’t wait until World Record Store Day. Here, I have put together a short self-guided itinerary, that can be done on your next free weekend. This itinerary will take you to four diverse record stores and a rather quaint café. To start the tour you will need to get yourself to High St. If catching the 86 Tram, get off at the Northcote Town Hall. Heading towards the city, on the right hand side of the road, you will shortly reach the first stop, Rathdowne Records. 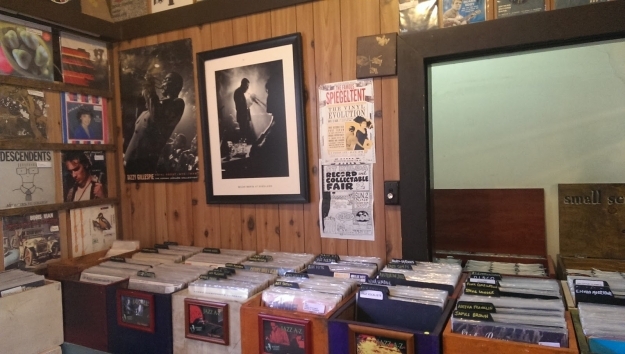 Rathdowne Records has graduated from a room in the back of a cult video rental store in Carlton North, to become its own entity in Northcote. This is perhaps the friendliest store in town, service comes without the attitude and there is not a cranky old rocker in site. Rather the owners are happy to answer questions and run through their collection, always with a smile. It has a good cross section of genres at reasonable prices , however the jazz and non-English language collections are particularly impressive. For the next stop, you will need to cross the road and walk a couple of hundred metres where you will come across Records Etcetera and Thornbury Records in close proximity to each other. This place is chaotic, robust and endearing. Walking in, you feel like you could be in the garage of a serious hoarder, with second hand Hi-fi equipment coming at you from every angle. This is the place to get yourself a vintage turntable or enhance your stereo set-up. When it comes to music, the owners love of dub, disco, reggae and soul shines through with a solid mix of singles, EPs and albums. Further up the road is Thornbury Records. Unlike Records Etcetera there is a sense of calm about this place and unlike Rathdowne Records there are no bargin bins to wade through. Here it is all about new produce with everything nicely packaged and ready to be played for the very first time. Heaps of modern, newly released music, as well as special editions, new pressings, re-issues and merchandise. It’s an impressive place to visit and a wonderful chance to pick up a brand new pressing of your favourite album. Continue further up the left hand side of the road and stop for lunch at Le Café Flo. Even lunch has a vinyl theme with Le Café Flo, a café in which the menu’s have all been made from old French albums, where French music plays in the background and a café owner who loves a good conversation about music. Aside from the cuteness and ambience of the place, you will be impressed with the authentic food, whether you are stopping in for breakfast (think croissants, omelettes and French toast) or lunch with a wide range of banquettes, pastries and crepes. Speaking to the locals it is the crepes and daily specials that keep them coming back, although they were at pains to mention the homely atmosphere and A-grade coffee well. 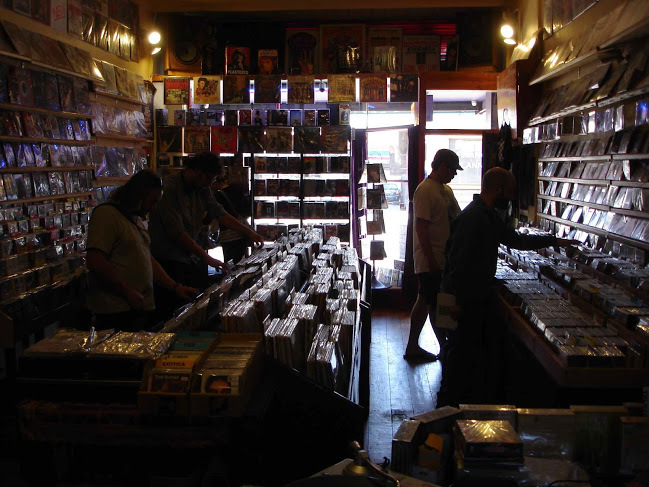 Records, and CDs are crammed into this small store, with a mix of styles and a particular strong collection of Australian music. While at Le Café Flo, I struck up a conversation with someone who told me about the time they went to Music Jungle and asked the owner for $50 worth of female 60’s folk music. They walked out with a handful of great albums and even more great stories from that era. That’s the type of place it is. Just an old-fashioned store, that has kept the flame alive for many years and continues to support home grown music. And that ends the tour, for those looking to kick on Music Jungle is located next door to Tago Mago, a great music venue. Otherwise catch the tram back home, sit back, grab a drink and listen to your new records. Hello,I read your blogs named “The Northcote/Thornbury Record Store Crawl” like every week.Your writing style is awesome, keep up the good work! And you can look our website about powerful love spells.